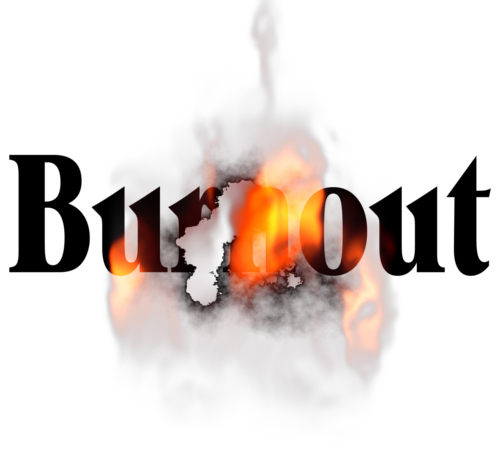 A VERY prophetic and important statement…and follow up article! I've been saying roughly the same thing for years. I simply don't understand why we need MORE churches unless those churches are doing something that many are NOT – that is, making disciples and encouraging personal transformation. 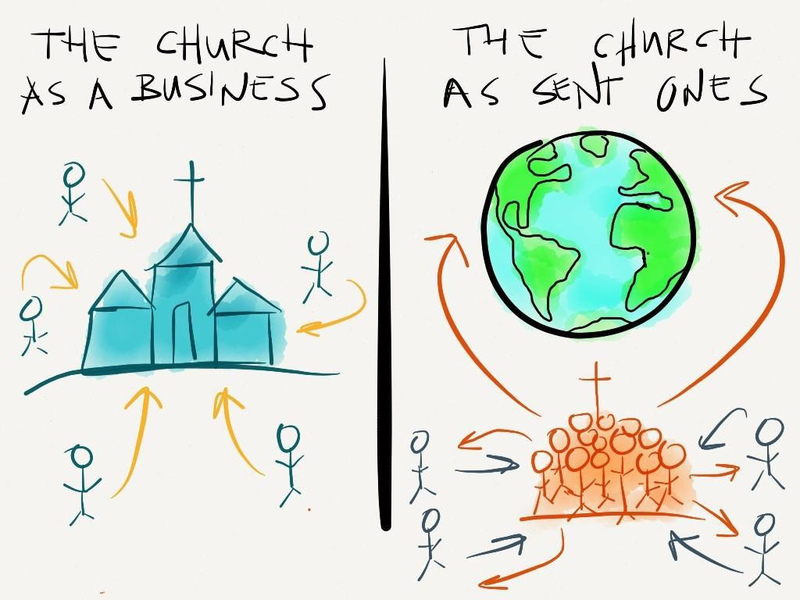 It seems that so many "successful" churches want franchises and many of the decade old "franchises" (aka denomination) want success in a dwindling "market" of denominational adherents. I think we need a change in mind and heart about cooperative ministry in a time when SO many in the culture have NO IDEA what Church is and why the differences exist in the first place. Instead of pushing our "brand" we should be sharing Jesus…pure and simple. Now, I know that many will push back on the "purity" or "rightness" of their brand or theological persuation and how people NEED that purity/rightness. But let me tell you what most people who are not followers of Jesus think about brand or theological persuations – ZIP! Nada! Nothing! They are looking for authentic engagement with Kingdom people who LIVE as followers NOT represent an institution. "So what is empire criticism? In short – and this book is devoted to both description and evaluation of this method – if refers to developing an eye and ear for the presence of Rome and the worship of the emperor in the lines and between the lines of New Testament writings." 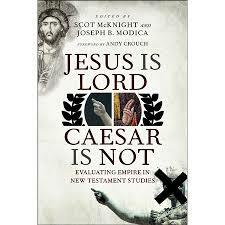 "…to say Jesus was Lord and Savior or to say Jesus was the one who brings peace and good news is at the same time, in a covert way, to say Caesar was NOT Lord and NOT Savior, and that his good news and peace ring hollow." Empire criticism asks us, as we read the New Testament, to keep a watchful eye out for the "look" of the empire and to keep an ear pitched to hear the sounds of empire making an impact on God's people. There are EXCELLENT introductory chapters on the Roman rule through empire building and imposition upon conquered peoples. In addition, the second chapter of the book, Anti-Imperial Rhetoric in the New Testament, which describes how the early Christian community not only dealt with but subversively reinterpreted empire language to be used to further the Jesus cause is very insightful. We cannot take for granted the importance of this particular theme not only in its impact upon the early Christian community but also how the reality of OUR OWN EMPIRE thinking influences our interpretation of the bible. To say that we are (especially in the West) a privileged people would be an understatement. To question how EMPIRES and contextualized systems of privilege and power have skewed our possible interpretation and application of the text is imperative for a honest student of the bible. You'll find the remaining of the book interesting and helpful as well. The editors put together a collection of essays targeted at individual sections of the New Testament and the "empire implications" of each. I must admit that I found this book enlightening and challenging. I started reading about biblical study and empire criticism a few years ago. This book coalesces the "big ideas" in this "school" of biblical study and helps the reader get a good "feel" for the scope of this critical discussion. Here's the link to Amazon…enjoy! 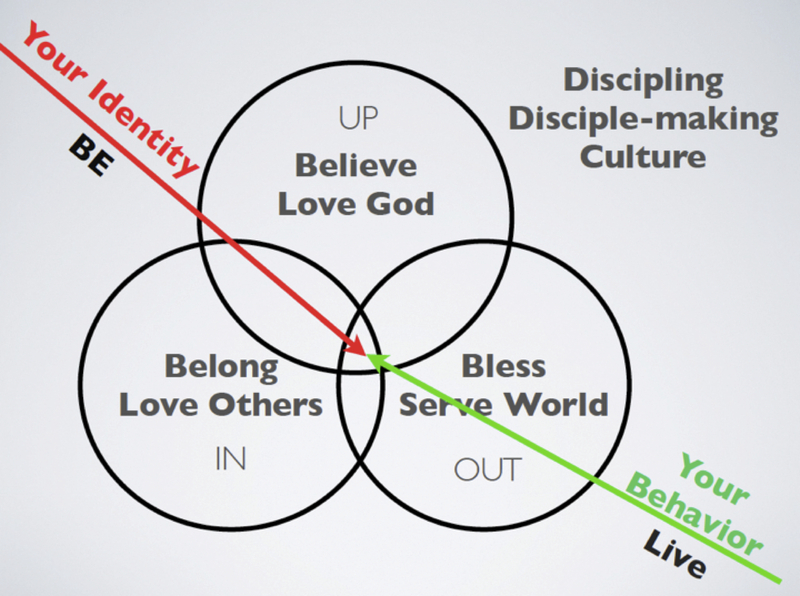 There have been many questions as to why there is no circle in the “Three Circles” diagram that might be labeled “Behave.” Certainly any framework for discipleship and following Jesus should reflect behavioral outcomes. We should expect that becoming more like Jesus as his disciple will result in actions and attitudes (behaviors) that will distinguish us as “peculiar” kind of people. It will be our behaviors along with our attitudes that will serve as a herald of the good news that there is an alternative reign (Kingdom of God) within which I can live. The short answer is that behavior is incorporated in the very center of the diagram under the category “Be” and “Live.” For me, behavior is merely the external or visible manifestation of one’s character and identity. Character, or identity, or “who you are” (represented by “Be” and “Live”), is what shapes ones behavior. What we “believe” should shape who we are and what we do in life. I behave the way I behave because that is what flows from the kind of person I am. (read the entire article by downloading it above). A week or so ago, I ran into a blog post from one of the biblical scholars that I admire, Peter Enns. 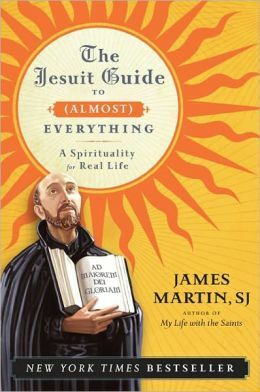 In his post, he alludes to a book that he has been reading regarding Ignatian Spirituality. It just so happens that I'm a "fan" of Ignatian spirituality for years ago I participated in a project where scores of people followed a "protestant annotation" of the Spiritual Exercises. After reading Peter's post, I ordered the book and am starting to thumb through it even as we "speak." What's profound to me is the following (which is most all of one of Peter's posts) where a variety of spiritual "paths" are discussed which seem to parallel or at least echo my experience with people over the years. As Peter points out, there is no ONE WAY that everybody experiences the grace and love of God. I know that specific denominations would like it to be "their" way (or the highway) but the bigness of God cannot be contained in a singular, spiritual experience. I'm posting Peter's remarks NOT because they were his originally but rather they come from a book that is meant to present a "fly over" of what has been historically experienced in the Jesuit movement. I think the following is an interesting summary of how many people journey through life in regards to faith. The list has its "problems" but at least it is an attempt to capture what a vast majority of people experience. See what you think? every category, or some combination. separate themselves from organized religion, but they still believe in God. understanding of God, your desires for community, and even your own personality.